The Toro Rosso team have completed their lineup for next year early, with an announcement just ahead of the Belgian Grand Prix. They’ve signed Max Verstappen to race for them, alongside Daniil Kvyat, meaning Jean-Éric Vergne will be left without a race seat. Verstappen will become the youngest F1 driver ever when he makes his debut, at the tender age of 17. Max adds: “Ever since I was seven years old, F1 has been my career goal, so this opportunity is truly a dream come true.” Of course seven years old was only ten years ago. Max is the son of Jos Verstappen, who raced in Formula One from 1994 to 2003 without winning a race. 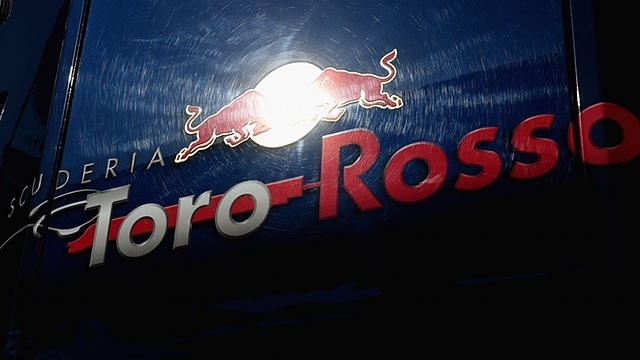 After the news became public, Vergne tweeted: “Toro Rosso is a good school, I learnt a lot. Now focussed on a great end of season. I’m already working for 2015. Still a lot to show in F1.